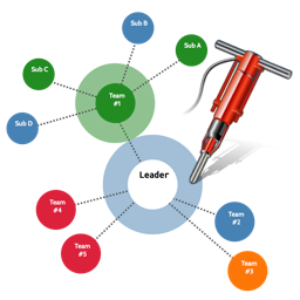 Org Chart Designer Pro is an app that makes professional org charts and network diagrams easily. For the first time for 48 hours this app is available for Rs 60 only on Apple Mac App Store. It is the lowest ever price of the app so don’t miss the chance and get it for ₹60 only instead of ₹2000. Easily share on Twitter, Facebook, Messages, Email, Air Drop and more!